Companies reducing the waste they produce as part of their business strategy will share the secrets of their success at a conference in Vancouver this week — it's a trend that is as much about the bottom line as it is about sustainability. Companies that have embraced waste reduction as part of their business strategy will share the secrets of their success at a conference in Vancouver this week. It's been described as the "circular economy" and it's a business trend that's as much about the bottom line as it is about sustainability. In recent years, large retail brands such as IKEA and clothing designer Eileen Fisher have embarked on campaigns that urge customers to reuse and recycle their products, from setting up recycling depots for used furniture to encouraging customers to return used clothing. More than 500 people are expected to attend the Zero Waste Conference on Thursday and Friday at the Vancouver Convention Centre. The conference, now in its eighth year, is founded by Metro Vancouver in collaboration with the Federation of Canadian Municipalities and the National Zero Waste Council. "Businesses are certainly increasingly expected to be considering sustainability and responsibility in everything they're doing," said Christie Stephenson, executive director of the University of British Columbia's Peter P. Dhillon Centre for Business Ethics. "I think that's a trend that's only gong to pick up steam." Stephenson said customers and stakeholders concerned about the fate of the planet are driving sustainability initiatives, as are cities and other governments dealing with bulging landfills. But companies that embrace the sustainability trend find that it has financial benefits as well. For starters, research from the Conference Board of Canada indicates that companies with an explicit social purpose like sustainability as part of their mandate have more loyal customers and better employee retention. Some companies are creating new revenue streams from reselling their used products. Others are saving costs on materials in the long-term by recycling old items. The circular economy is all about reshaping business models to reduce and reuse waste and return it into the production cycle. "The circular economy is sort of business innovation at its best. It's an efficient use of resources," Stephenson said. "Business are seeing that there is a business expectation that translates to a business case." Brendan Seale, head of Sustainability for IKEA Canada, will be at the conference this week to share his company's long-term sustainability strategy. 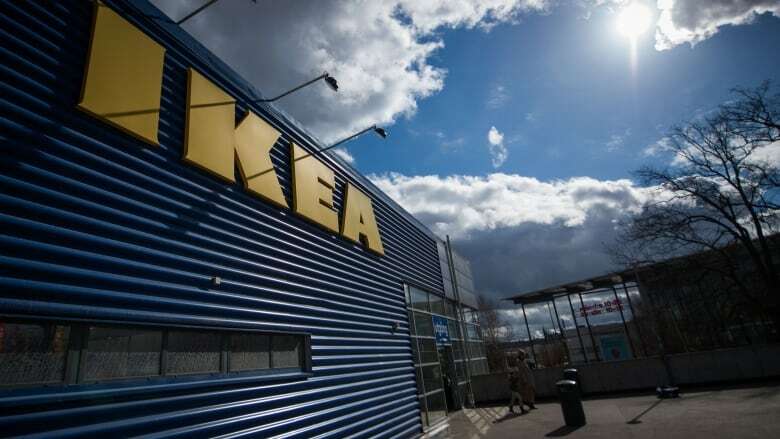 Seale said IKEA plans to become a full zero waste business by 2030. To do this, it's looking at product design — it intends to use more recycled materials. It's thinking about using materials that are more easily recyclable and can be added back into its supply chain. "We don't really think of waste as such. We really think of materials as resources and how we can maximize the value of those things," Seale said. Stephanie Betrtels, a professor at Simon Fraser University's Beedie School of Business, points out that raw materials are becoming increasingly expensive and hard to access. "As we need more and more materials to make more stuff, we're going to run out of those materials," Bertels said. 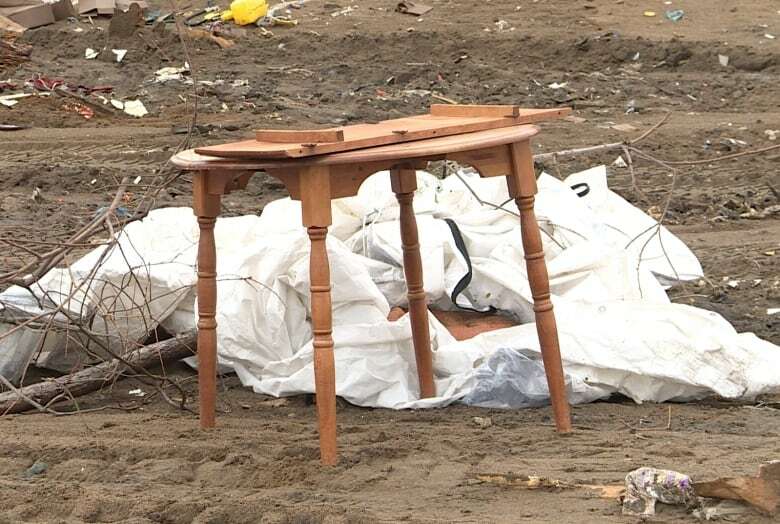 Some IKEA locations in Europe have recycling locations on site where customers can drop off furniture that's broken or that they no longer need. Seale hinted that the same service may be coming to Canada. The recycling centres provide another touch point with customers — when they come in, they may choose to browse for more products to buy. Sustainability could be considered a tricky subject for a company synonymous to some for cheap goods that aren't known to last long. But Seale counters that stereotype by pointing to another one of IKEA's sustainability initiatives: dipping into the used goods market. Seale said the pervasiveness of second-hand IKEA products speaks to their durability and attractiveness. The company has partnered with second-hand online listing service Kijiji to highlight IKEA products for sale on the platform. IKEA also sees the second-hand market as a business opportunity to expand its product line to include more secondary items that could spruce up older ones, like sofa slipcovers. The second-hand market is a large part of clothing designer and manufacturer Eileen Fisher's sustainability initiatives. 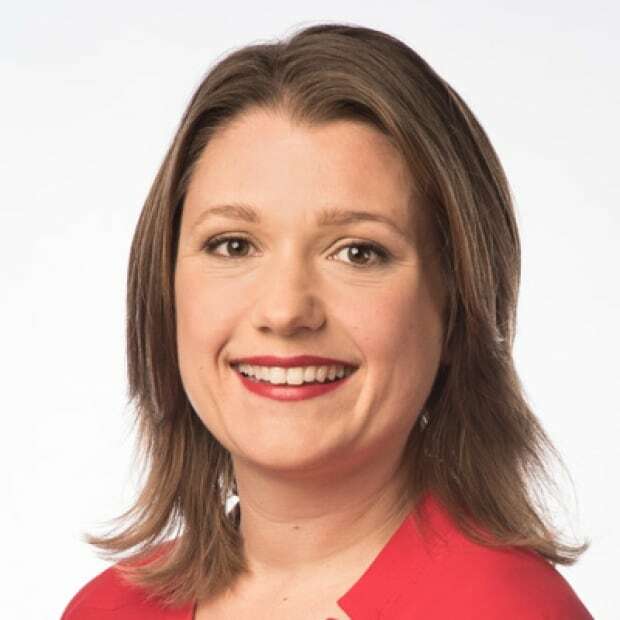 Megan Arnaud, the company's retail leader for its Renew take-back program, will also be speaking at the conference next week. The program accepts used clothes from its customers. The ones in good condition are resold, while the tarnished ones are either mended or disassembled for their raw materials. "Our product is made with high-quality materials. There's a lot of care that goes into the sourcing and production of our pieces," Arnaud said from her Seattle office. "And so we want to harness those materials as resources that can be remade to start their journey all over again." SFU's Stephanie Bertels said the driver for these types of programs isn't entirely altruistic. Companies like Eileen Fisher can use buy-back programs to reinforce their brand as high-quality and timeless. As Arnaud points out herself, it's good for business. Arnaud said the resale wing of the Renew program is a significant source of revenue. "This is becoming a viable part of the business. We're producing revenues that show that this program has a future."